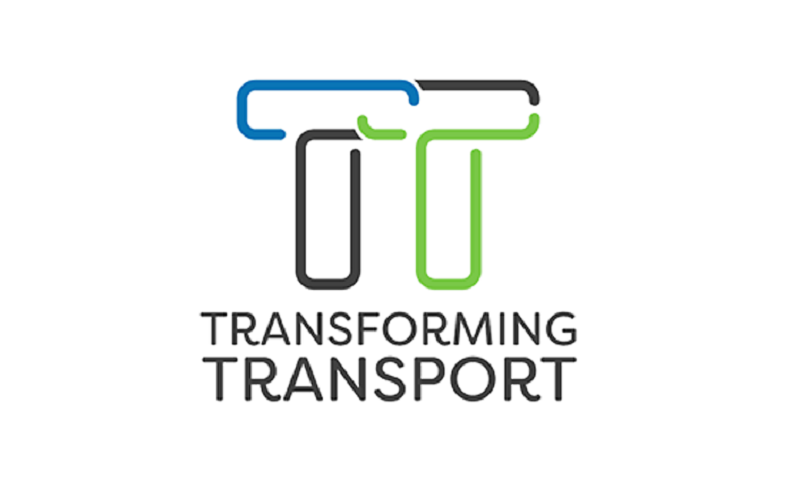 Transforming Transport is an EU-funded project that represents a strong consortium of 48 leading transport, logistics and information technology stakeholders in Europe. With a budget of EUR 18.7 million and the participation of 48 organisations from 9 countries, the Horizon 2020 Big Data Value Lighthouse project is working to find a more efficient and more sustainable transport paradigm. It aims to show concrete, measurable and verifiable evidence of data value that can be achieved in mobility and logistics by leveraging big data, i.e. the massive amounts of information that can be analysed using powerful software to reveal trends, patterns and associations.The consortium is bringing about a major paradigm shift in transport and logistics through 13 pilot projects in 7 pilot domains to showcase big data impact in the below areas: highway-rail infrastructure, airports, urban mobility, vehicle connectivity, ports, e-commerce, logistics. Big data will be obtained from a variety of data sources in the sector: operational efficiency metrics, customer feedback, arrival and departure times, freight delivery statistics, waiting times at transport hubs, road traffic records, weather data, traveller habits and maintenance downtime records to name just a few. The transformation has already begun.